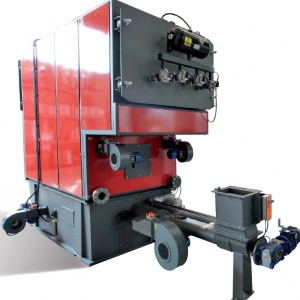 The technical solutions offered allow to burn also moist materials, with irregular sizes and in large quantities. 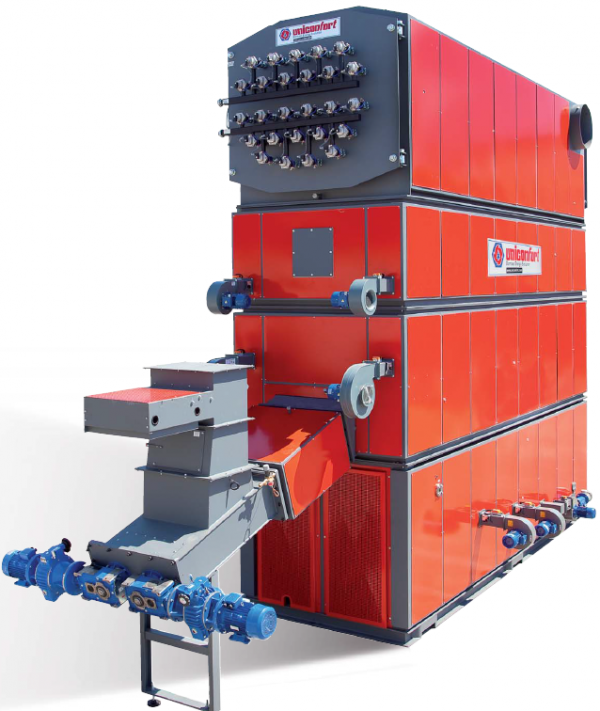 Global boilers are ideal for: production of thermal energy for industrial facilities, large stores, agricultural industries, nurseries, centralized heating systems and remote heating systems for communities or towns; cogeneration of thermal and electric energy, steam generation for production processes. From automatic cleaning, dosing and fuel ignition, it guarantees a continuous performance, a reduction of the machine downtime and shorter ordinary maintenance times. The great versatility of Global systems allow to produce different heat-conveying fluids, such as: hot water, superheated water, steam or diathermic oil. The system control software, developed by Uniconfort to maximize efficiency and minimize emissions, guarantee a reduction of electric consumption. The large size of the combustion chambers, the accurate fluid flow simulations, and the use of latest-generation filters allow to significantly reduce emissions in our systems. 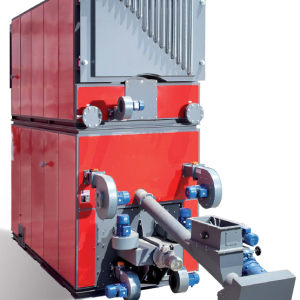 Boilers designed to adopt different combustion chamber configurations allow to use dry or very moist fuel (up to 120% of humidity on a dry base). 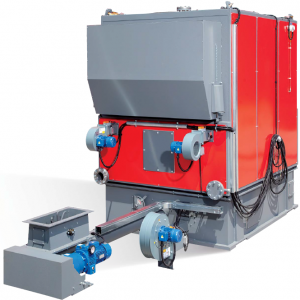 Large combustion chambers, wide heat-exchange surfaces and innovative combustion air management systems, guarantee a high performance aimed at maximizing the boiler’s efficiency.